Giulio Degani was the son of Eugenio, with whom he worked from an early age. 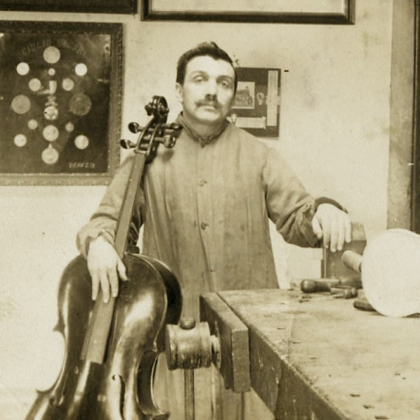 After his father’s death in 1901 he took over the family’s Venice workshop until emigrating to the USA in 1915. Here he worked for the Wurlitzer firm in New York and later Cincinnati. Despite various instruments labeled Venice dated after 1915, ...Read More there is no evidence that he ever returned to Italy. In 1921 Degani left Wurlitzer and worked independently thereafter in Atlantic City and Cincinnati, as well as briefly in partnership with his compatriot Jago Peternella in New York in the mid-1930s. He supplemented his income as a violin teacher. After the outbreak of World War II he worked in various factories, keeping on his workshop part-time. He finally retired from violin making in 1952. 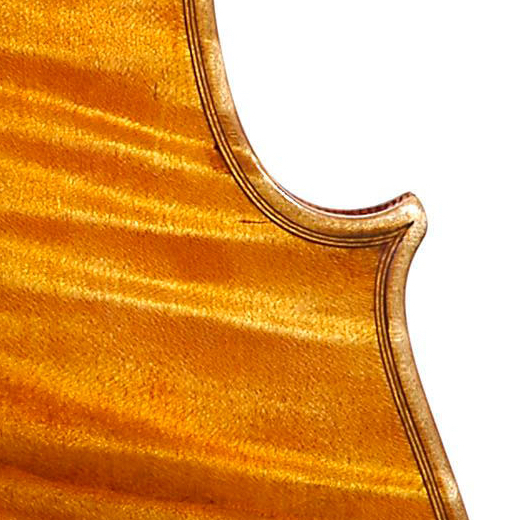 - The auction record for this maker is $126,771 in Jun 1988, for a cello. - 152 auction price results.